Improving the application and enforcement of workers’ rights and protections through more robust and responsive labour inspection action remains a necessary and important part to address the decent work agenda. In connection to the ILO workshop “Strengthening capacities of the Montenegrin Labour Inspection”, the Montenegrin Labour Inspectorate launched its campaign in the construction sector aiming to address informal economy as well as occupational safety health in the sector. 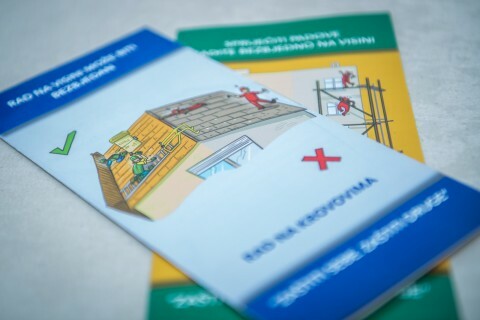 Participants were inspectors from around Montenegro who have taken part in the preparatory workshops preparing for the design and implementation of the campaign. The overall objective of the campaign is to raise awareness and ensure observance of labour rights in the area of occupational safety and health, informal economy and fundamental labour rights in the construction sector. 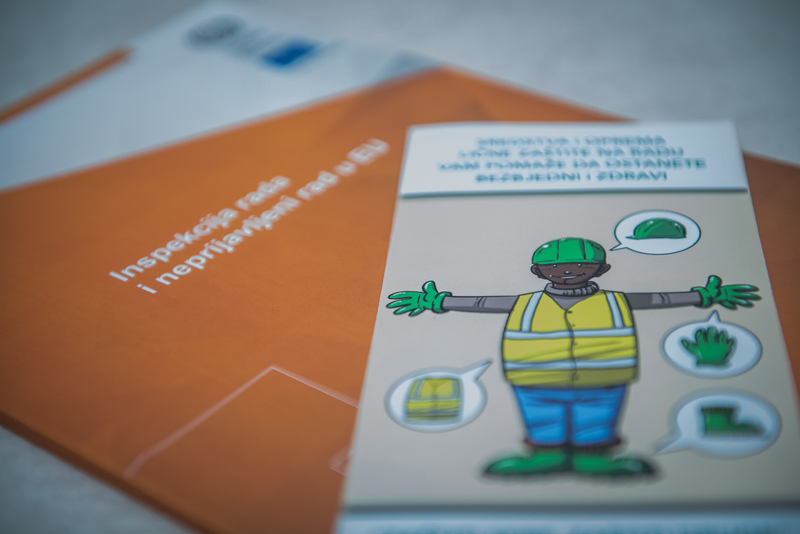 The results of the campaign will be presented in connection to the International Occupational Safety and Health (OSH) Day – celebrated on 28 April.